Not sure where to start? Visit our display yard with a range of colours and designs. 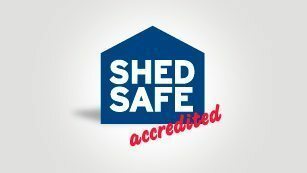 Buying a shed is a major purchase, don't buy without sighting.